So, And His Many Seas is an ode to the musician’s father, and an attempt to recreate the sort of awe and wonder of the voyages he took throughout his lifetime. But, I was drawn to this release, aside from its physical splendor, by the melancholia and chilling darkness which seems to be hiding just beneath the surface. 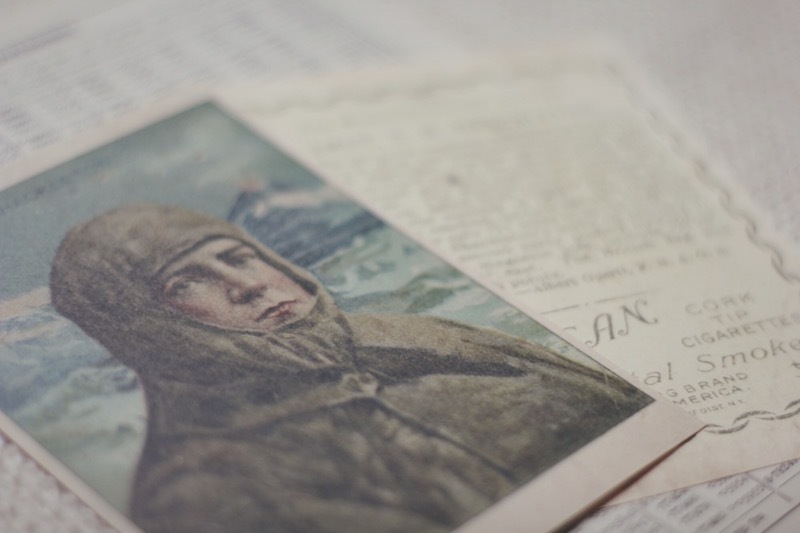 Masked by the glory of nautical explorations, the region in which this imaginary journey embarks toward is just as important. Heading into a cold and unforgiving arctic climate, Moss Covered Technology connects with us on a more troubling level. This can be seen as a sort of allusion to the bittersweet journey of the miracle of life always moving toward a bleak and inevitable death. From a technical perspective, And His Many Seas can initially seem like a pretty straightforward drone ambient release. But the multiple play-throughs keep bringing out new and interesting elements that I hadn’t previously experienced. This, to me, is always a sign of a great passive ambient release. Something that I can listen to multiple times, even in a single day, without feeling a deep disgust for repetition and monotony tearing at me. Tracks like “Sea #5” have a bit more active elements, bringing the senses of courage and exploration to the forefront, while tracks like “Sea #1” linger in more subtle territory. “Sea #8”, the album’s finale, takes us into some very peaceful and introspective soundscapes. The drones are light and shimmering, while we are treated to a pleasant undercurrent of field recordings. When I first found this album it immediately jumped out at me and was begging me to get a physical copy. A label that I haven’t often crossed, Facture / Fluid Audio, brings this album by Moss Covered Technology to a magnificently crafted physical release. Every aspect of And His Many Seas preparation was considered and crafted with the utmost attention to detail. 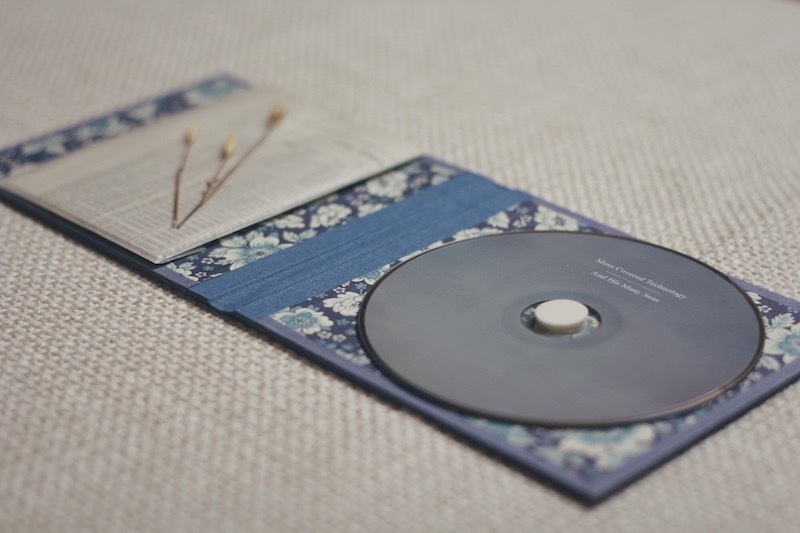 The CD is housed in a hand made book-bound cover, lined with paper from Florence Italy. 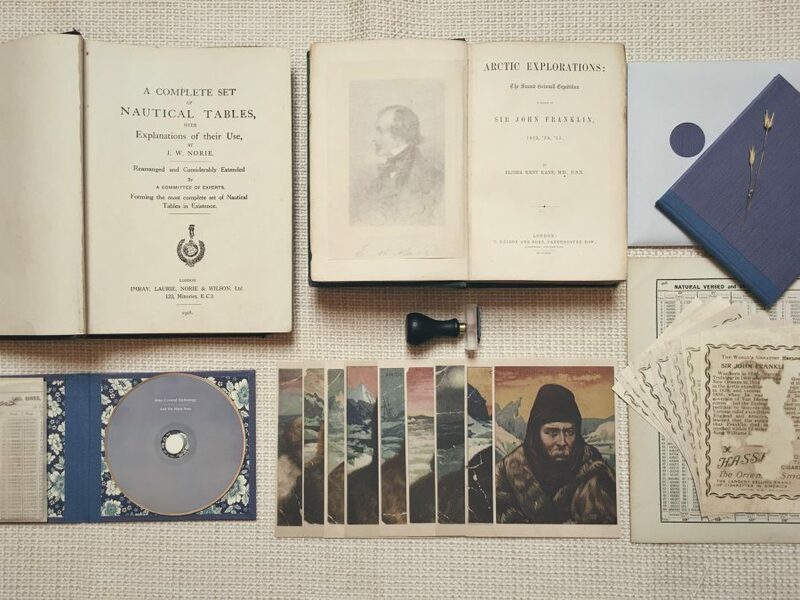 The CD also comes with vintage nautical Nories tables from around the 1920s, vintage Elisha Kane Arctic Exploration inserts (ca. 1869), nine double sided A6 prints, and dried flowers. 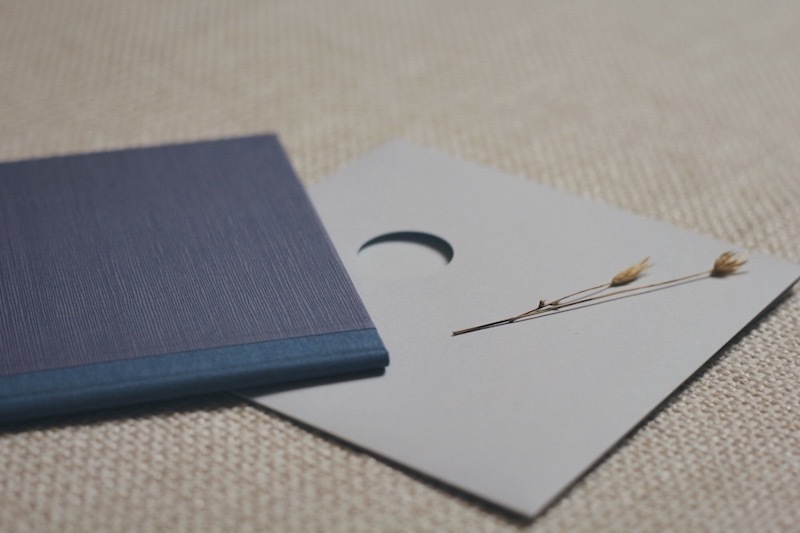 All this is placed in a hand-cut envelope which is individually stamped and numbered. That’s a lot of stuff to talk about for one release! Of course, opening the package was about as exciting to me as the music itself. I spent a good thirty minutes looking through all the inserts and reading all the explorer cards while listening to the CD for the first time. I would highly recommend And His Many Seas to fans of the more subtle forms of ambient / dark ambient. This release will certainly fall into ambient territory, but there really is enough melancholy here to warrant a dark ambient zine’s coverage. If the exquisite attention to detail on this physical release isn’t enough to draw you in, the album is also available as digital only, but I really recommend seeking out a copy of the physical release. There are at least a few left available direct from Moss Covered Technology, but I doubt they’ll have time to gather dust. Moss Covered Technology is a great example of the versatility of these genres we cover, and an excellent introduction to the Facture / Fluid Audio discography.